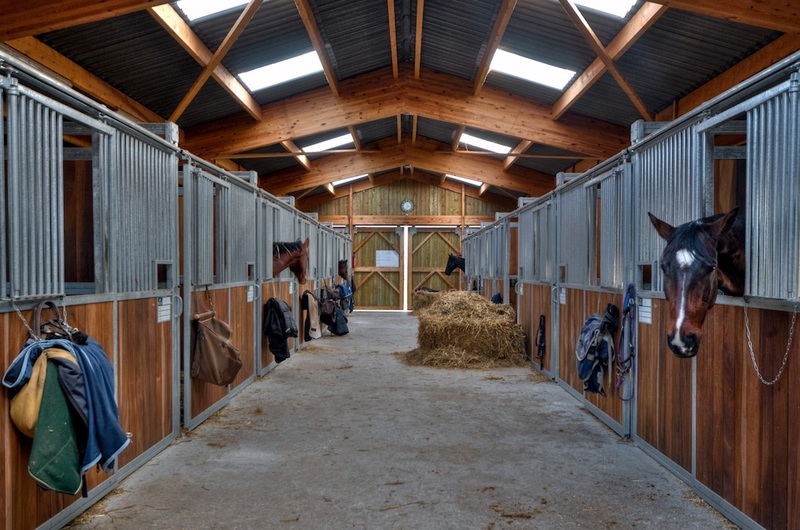 GRC are specialists in equine and animal removal, having been one of the first companies to deliver the service. Our extensive knowledge and expertise have set the standard for others to follow and we continue to adapt our working practices to ensure our service continues to be highly efficient. We carry out many operations every year in the UK, working for local and national government offices, public and private companies including private landowners. Our qualified and experienced staff can operate in all environments, terrain, weather and are able to manage hostile situations. GRC will give you an honest appraisal on how to tackle a situation, this will include the most cost-effective solution. We offer the complete package to help take away the burden and maintain the integrity of our client’s security and confidentiality. Fly-grazing varies from an individual horse being tethered on land to large herds roaming free. The horses are often placed on land without the permission from the landowner and in some cases, they break in from neighbouring land. This has possible implications for the landowner being held responsible should there be any welfare issues or other incidents involving the animals. As a leading company, our role in these matters is not only to tackle the problem at the coal face but also to act as an advisor to both the public and private sector. GRC have been very active in assisting the authorities in setting up protocols to deal with fly-grazing and we have had an input in bringing changes to the legislation. Over the years GRC have built good relationships with many of the charitable organisations around the country. As a company, we pride ourselves on our humane approach and where possible we will always endeavour to rehome any unclaimed animals.